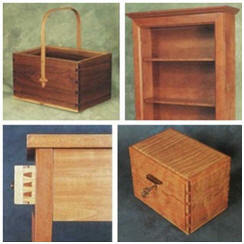 Learn basic woodworking. 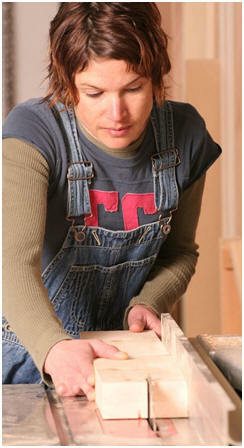 Get started on a great new hobby, craft or small business. 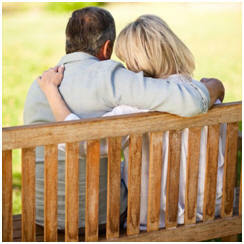 These free guides, lessons, tips and tricks from the experts are sure to help. 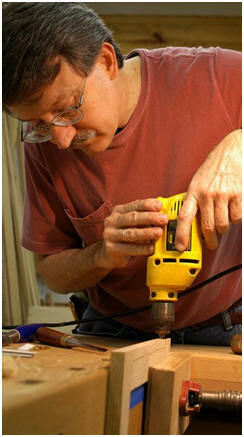 Get started of the rewarding hobby and craft of woodworking with one of these beautiful projects. These free plans come with material lists and step-by-step instructions. 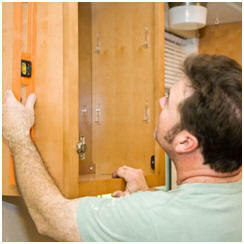 Learn how to put a professional looking, durable finish on all of your woodwork and home improvement projects. 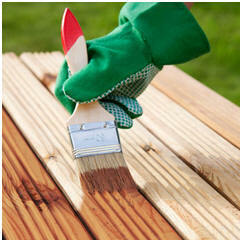 Get expert lessonson working with paints, stains and sealers. 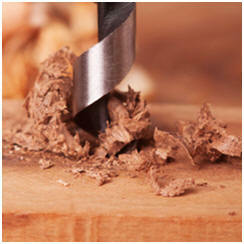 Put your woodworking tools and skills to work around your house. 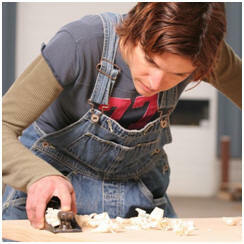 Here are some free home improvement project plans and how-to guides that should help. 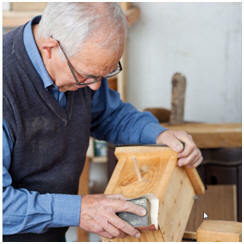 These advanced plans are best for experienced woodworkers. 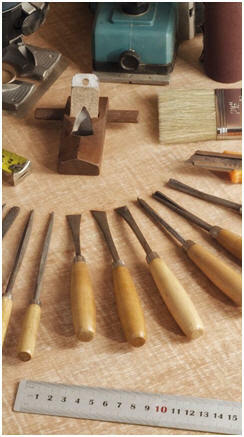 Check out our woodworking guides and try some of our beginners' project plans first. Then, come back here for more challenging projects. Keep your workshop buzzing and your customers, friends and family happy. You'll find thousands of great projects here with detailed drawings and step-by-step instructions. 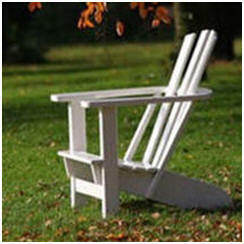 Improve your garden and landscape with beautiful and practical wooden furniture. Build your own garden benches, love seat swings, gliders, Adirondack furniture, planters, picnic tables, potting benches and more. Build your own work benches, router tables, tool cabinets, storage shelves, jigs, tools and helpful work shop accessories with these free do-it-yourself project plans.